Spring is here and with the temperatures rising, nothing is as refreshing as a glass of delicious iced tea. But as busy moms we need the convenience of having fresh brewed tea any time we want a pick me up beverage. 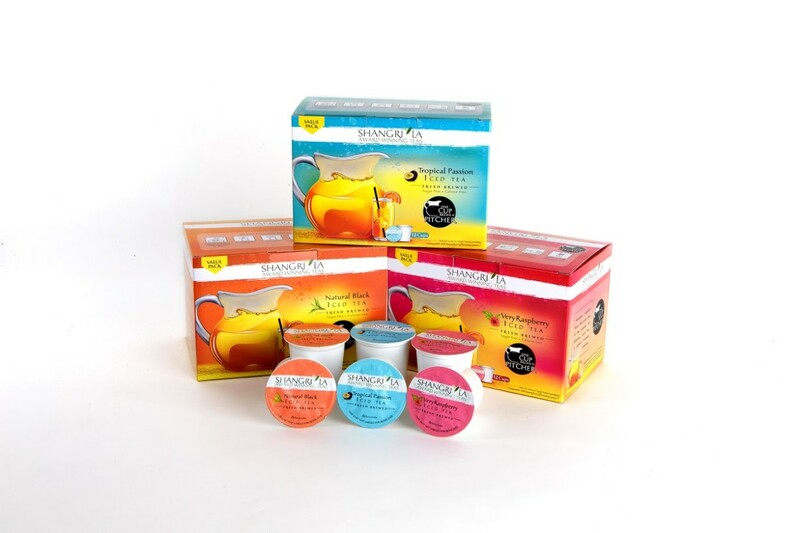 Shangri La Iced Tea Cups give you tasty tea right in the comfort of your own home. Shangri La makes three varieties of Fresh Brewed Iced Tea that requires nothing but the push of a button. Simply pop one of the convenient K-CUPs® into your pod brewing system, and in 60 seconds you&apos;ll have a full pitcher of homemade iced tea. One cup brews an entire pitcher of delicious tasting iced tea. Shangri La Iced Teas are available in three varieties to suit your mood: My favorite, Very Raspberry (sugar and calorie free! ), Natural and Tropical Passion (sugar and calorie free). And although we are busy moms, we are always savvy with our dollars. Shangri La Iced Teas are not only tasty, the cost per cup is around $0.20. Whereas, the single serves are $0.80- $1.00. Shangri La Teas have teamed up with My Cup Counts. My Cup Counts provides jobs to adults with disabilities. By purchasing this product, you are providing local jobs to some amazing people! 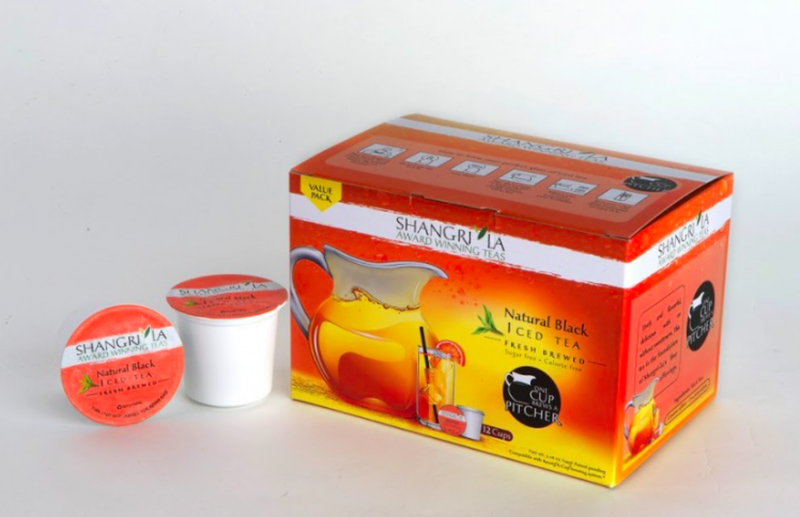 Momtrends and Shangri La Teas have partnered and will be giving away:  box of Tropical Passion K-CUP®,  box of Raspberry K-CUP®, and  box of Natural K-CUP®. Full Disclosure: Winner must be 18 years or older and a US Resident. No purchase necessary. Winners will be notified via email with the specifics on how to claim their prize. Contest ends June 20, 2015 at Midnight EST. Winners will be picked by random.org. By entering this contest, you will automatically be signing up for the Momtrends newsletter. This is a sponsored post.